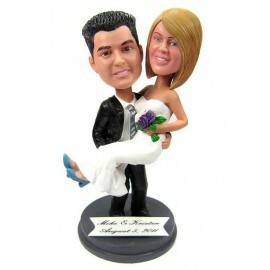 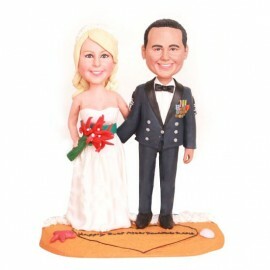 Funny Cake Toppers There are 1294 products. 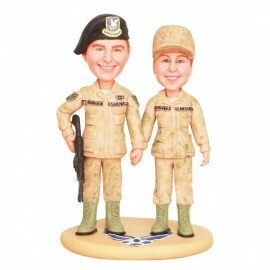 We can help you showcase your dedication to the armed forces by incorporating flags and medals, or by dressing your figurine in fatigues, dress blues, or an officer’s uniform. 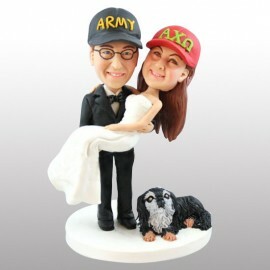 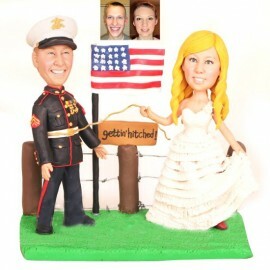 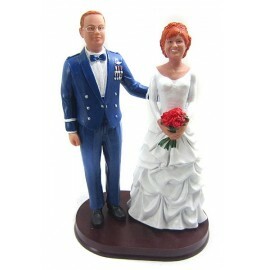 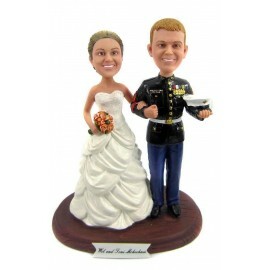 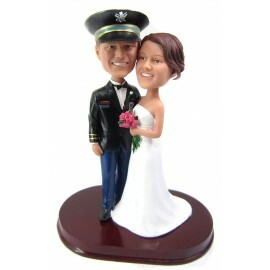 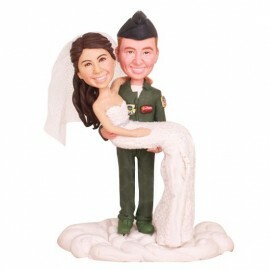 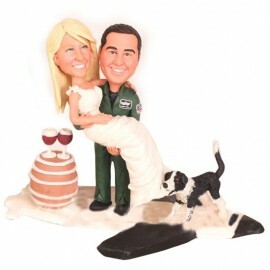 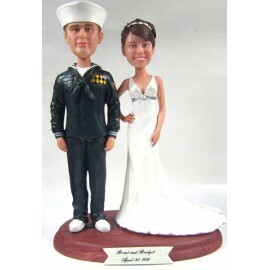 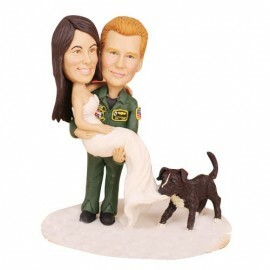 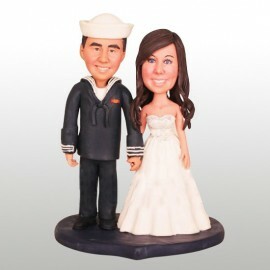 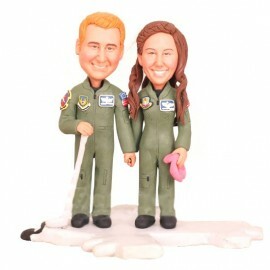 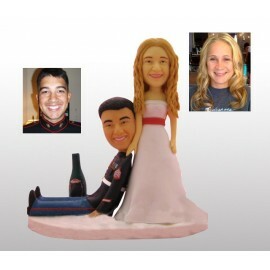 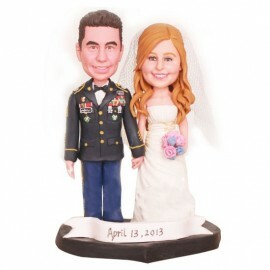 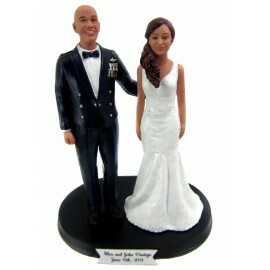 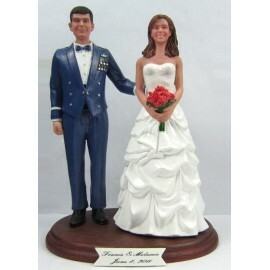 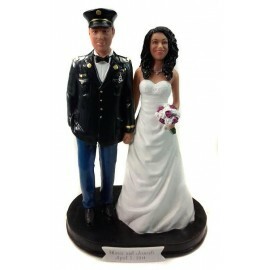 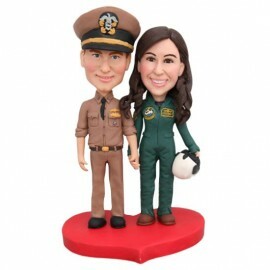 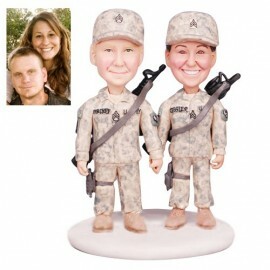 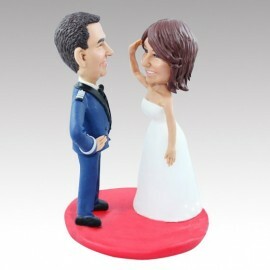 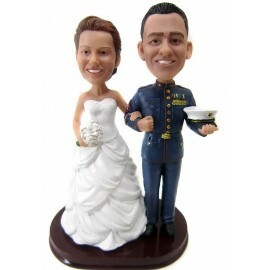 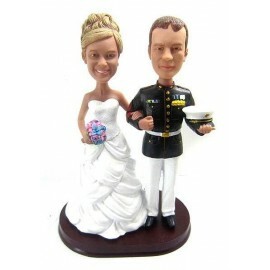 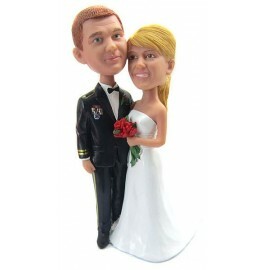 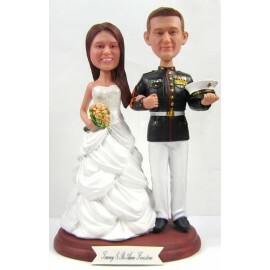 The options are limitless, and we work to create the perfect military wedding cake toppers for your special occasion.